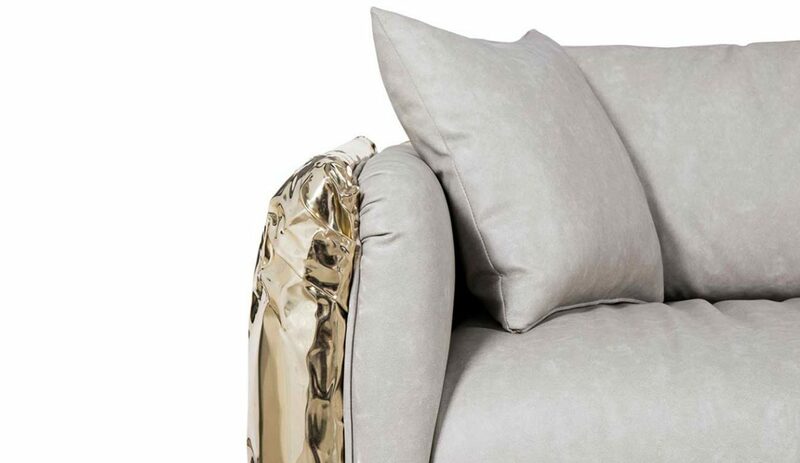 Nothing and nobody is flawless or perfect, but this itself makes life perfect, as no real beauty exists without some slight imperfection. 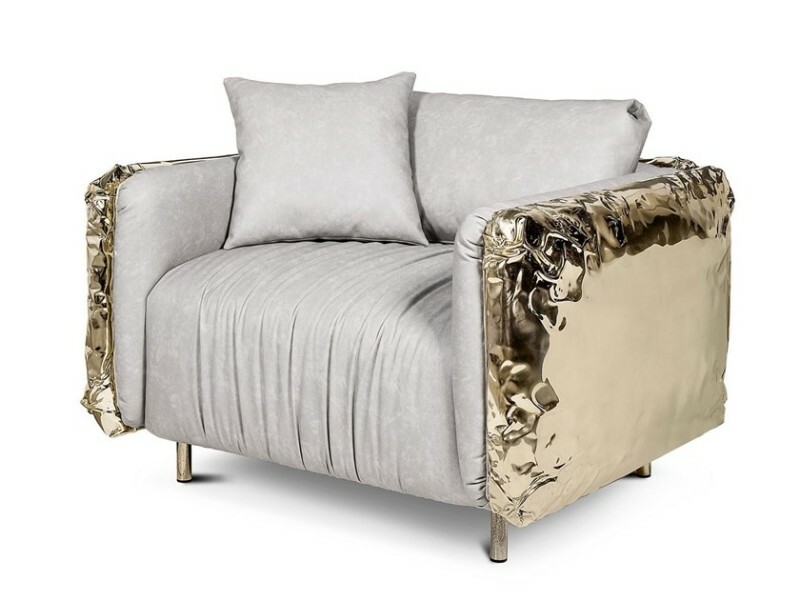 This is what Boca do Lobo embraced. 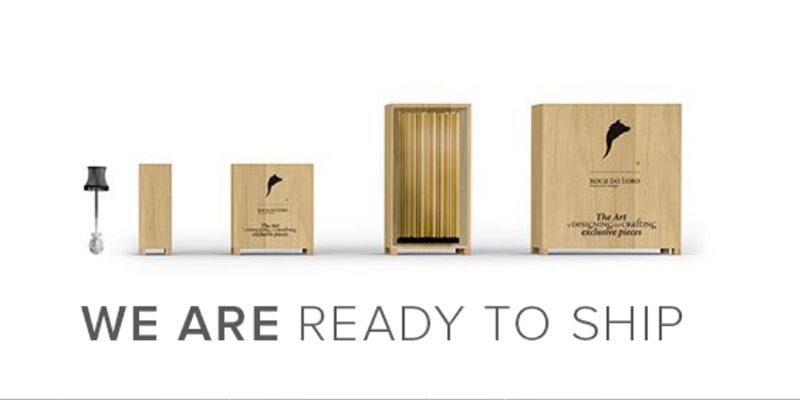 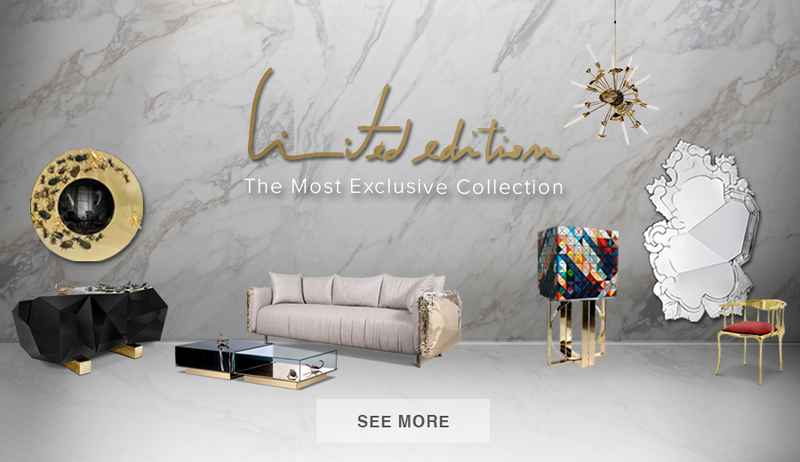 Inspired by the belief that imperfection is beautiful, the stunning Imperfectio family was born. 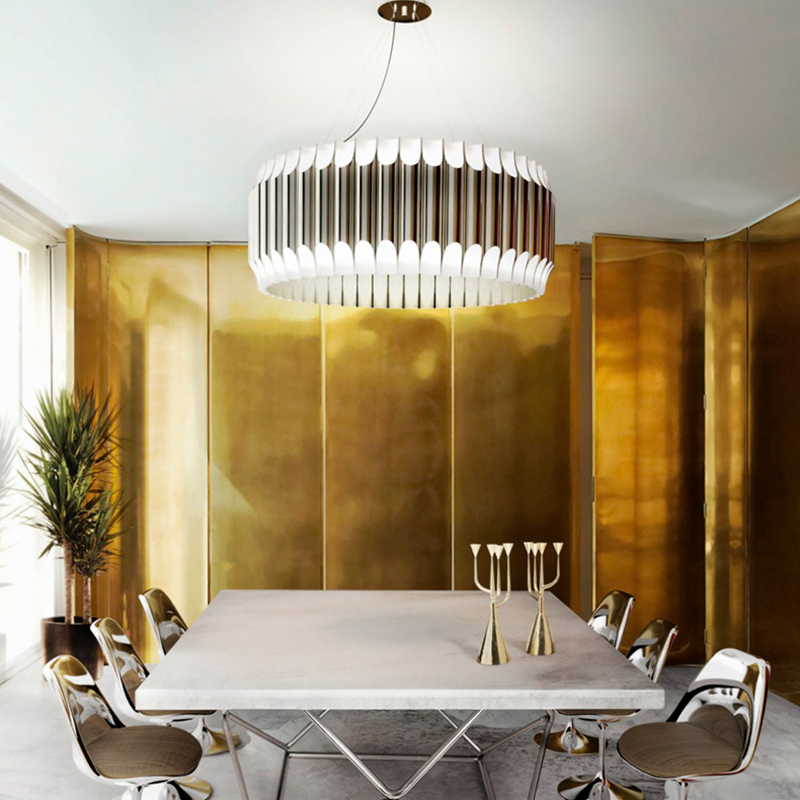 Get to know this family, which is simply perfect for your home decor ideas. 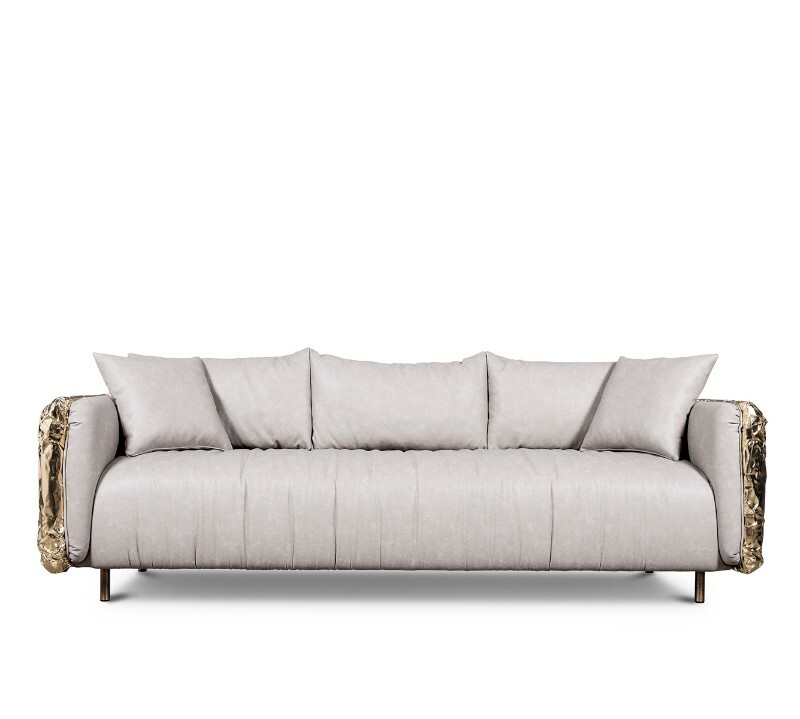 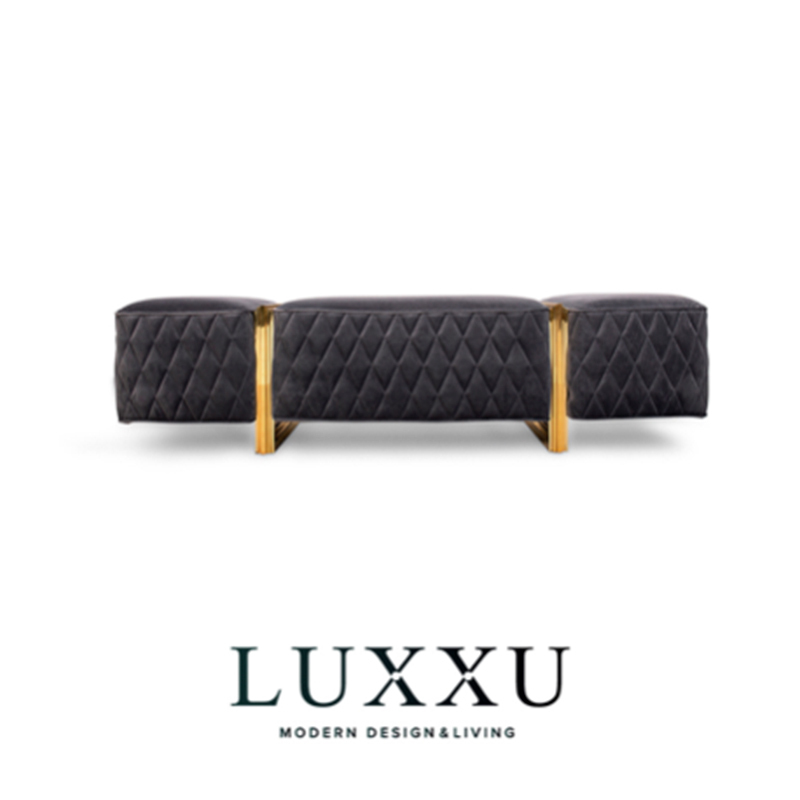 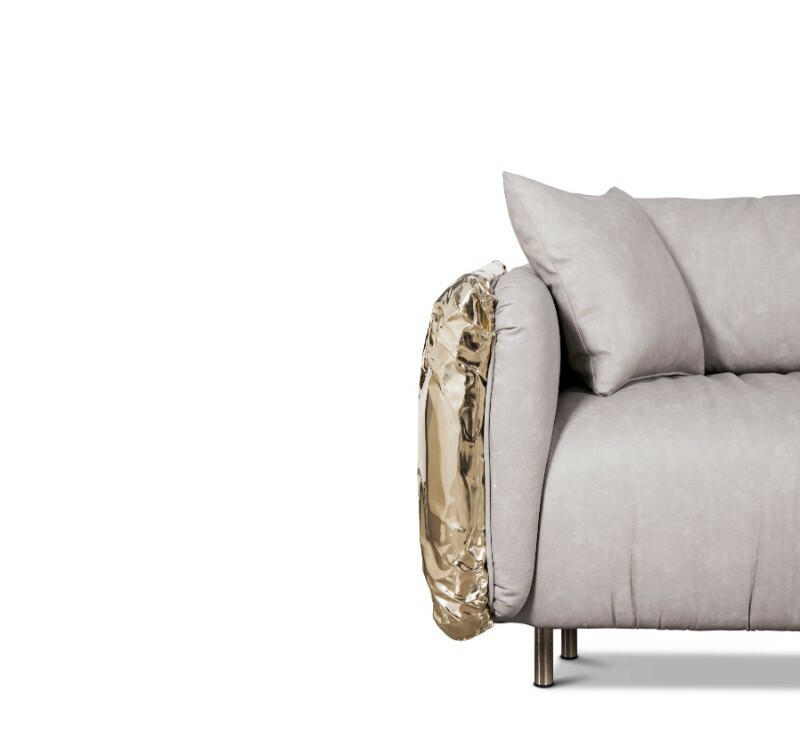 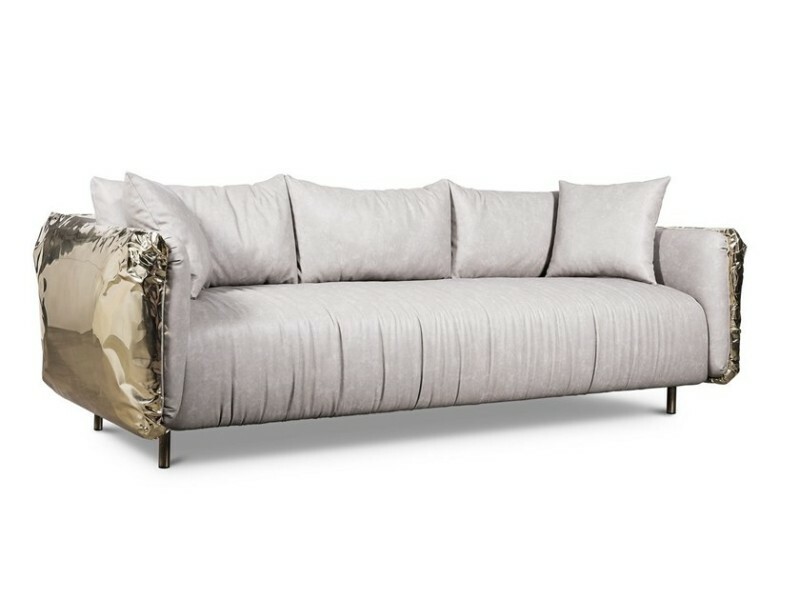 Composed of two unique pieces of luxury furniture, the Imperfectio sofa set is the expression of imperfect aesthetics, the appeal of an authentic art that is true to life. 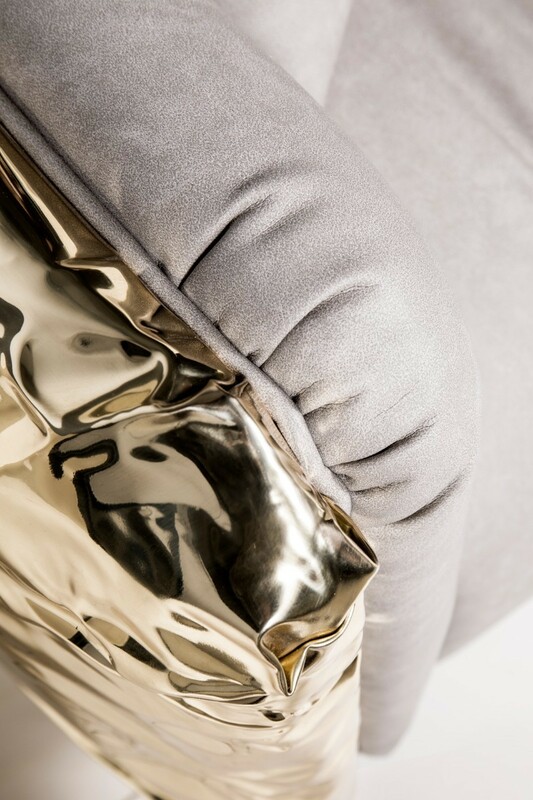 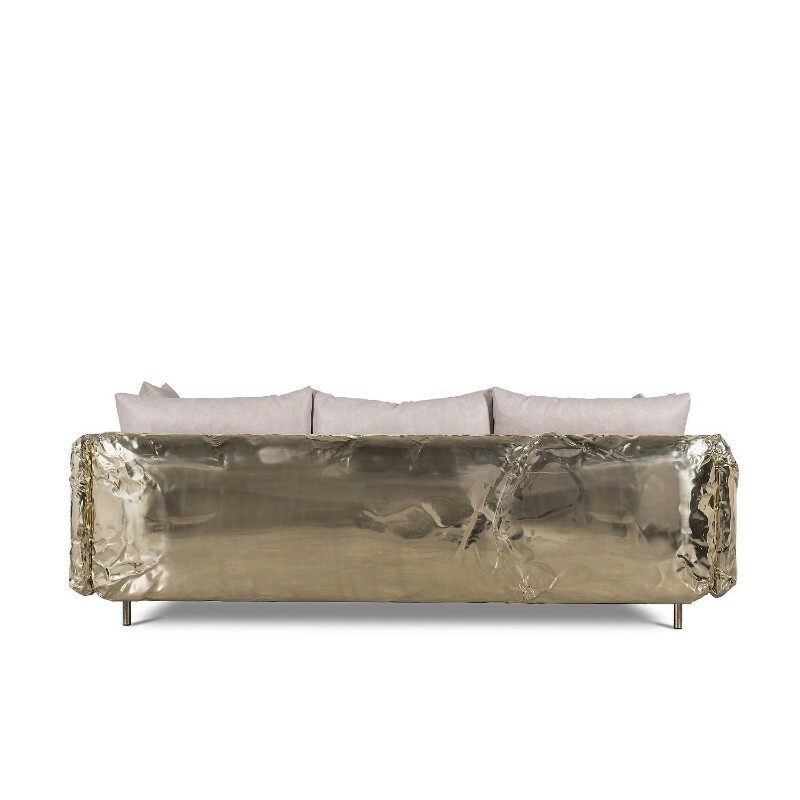 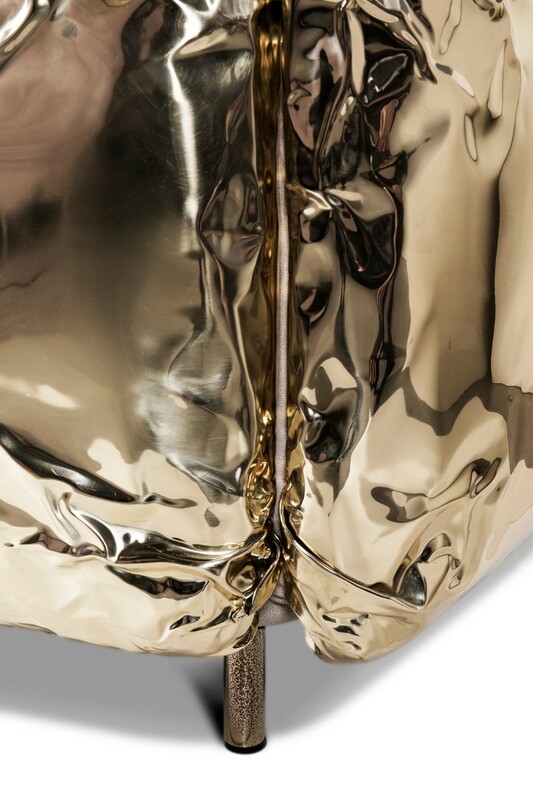 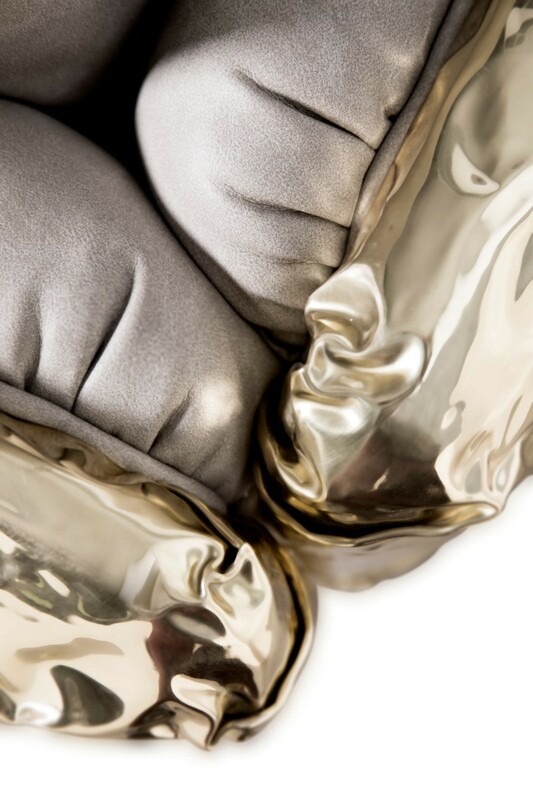 The Imperfectio Sofa praises exquisite work as the ultimate form of art is quite intentionally imperfect. 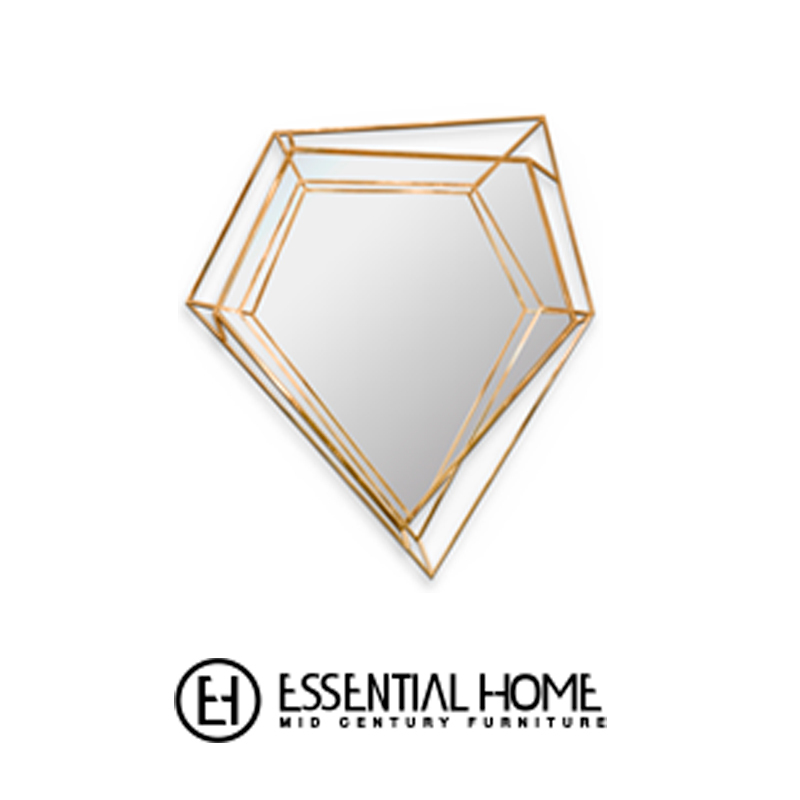 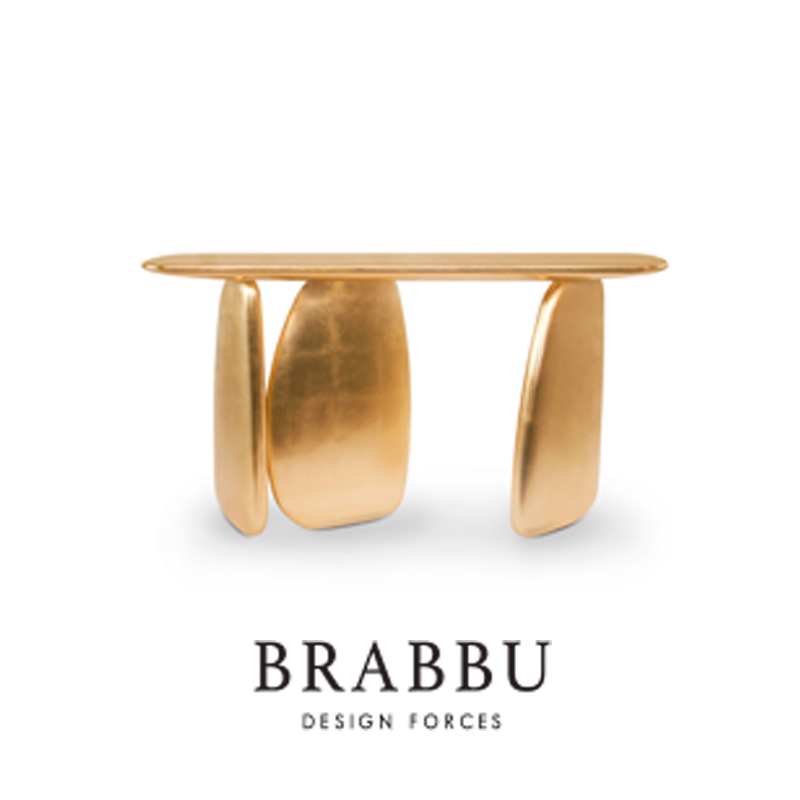 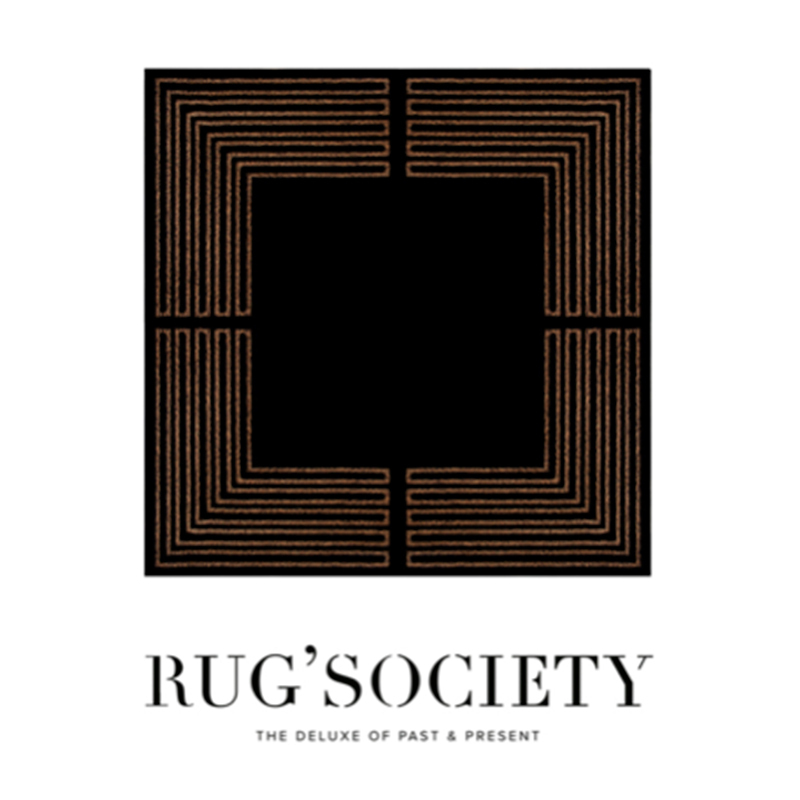 Through its unique existence and shapes, this luxury piece from this high-end brand determines its own history, as well as the irregularities and flaws over the hand hammered brass exposing the beauty of imperfection. 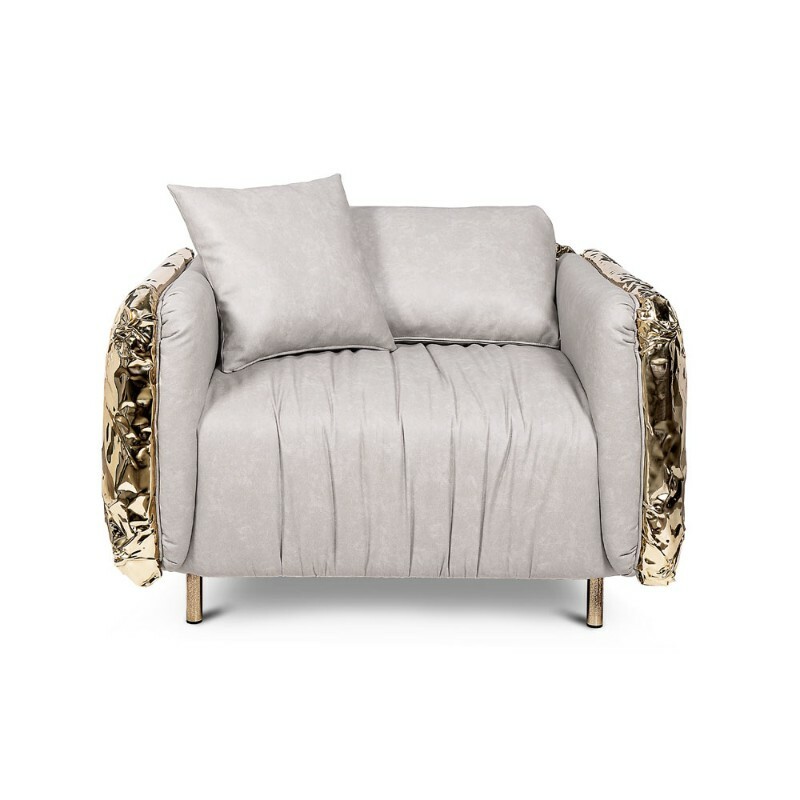 Coming to elegantly accompany, its sibling, the Imperfectio Armchair draws inspiration due to the polished brass, the leather fabric all over the armchair’s surface and the brass. 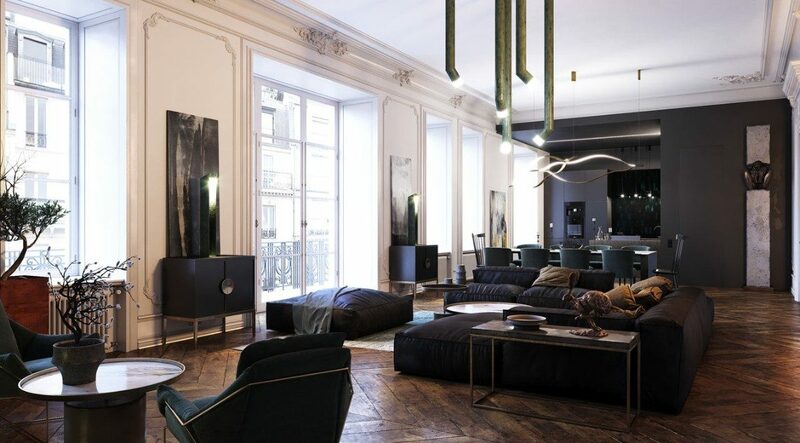 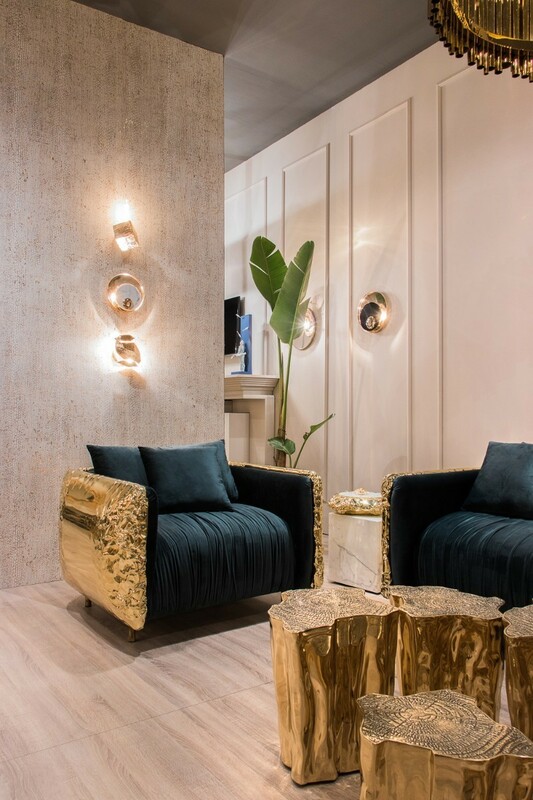 Some parts are roughly asymmetrical at the surface, yet comfortable and smooth in a peculiar way to conceive a desire for complementing one’s living room, fitting just perfectly in every luxurious home decor ideas. 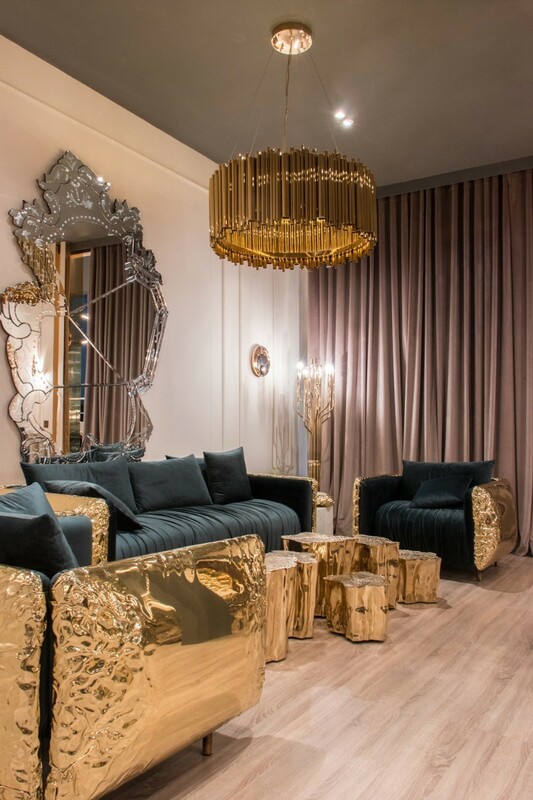 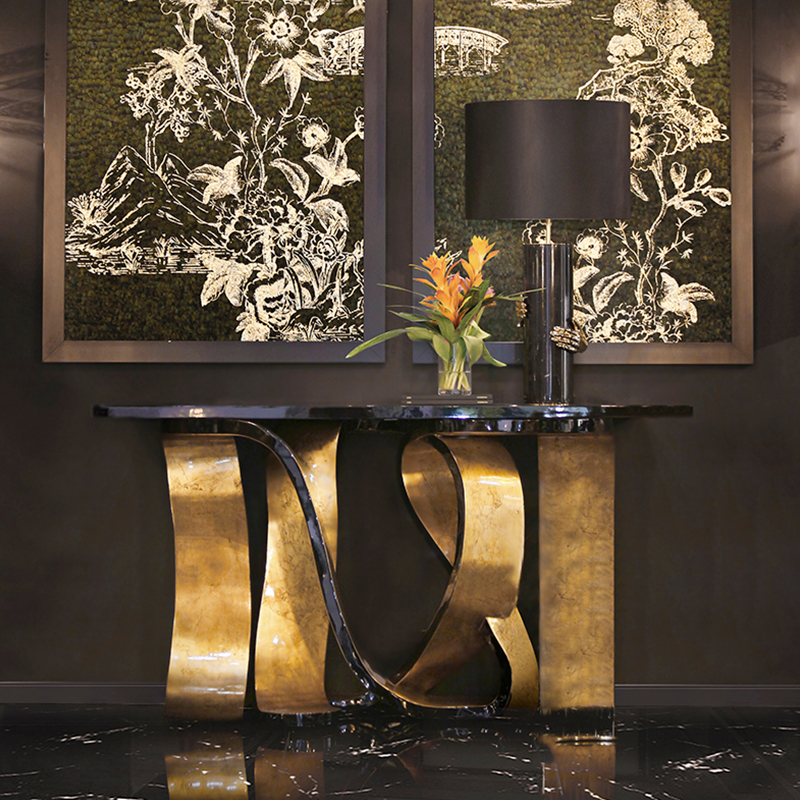 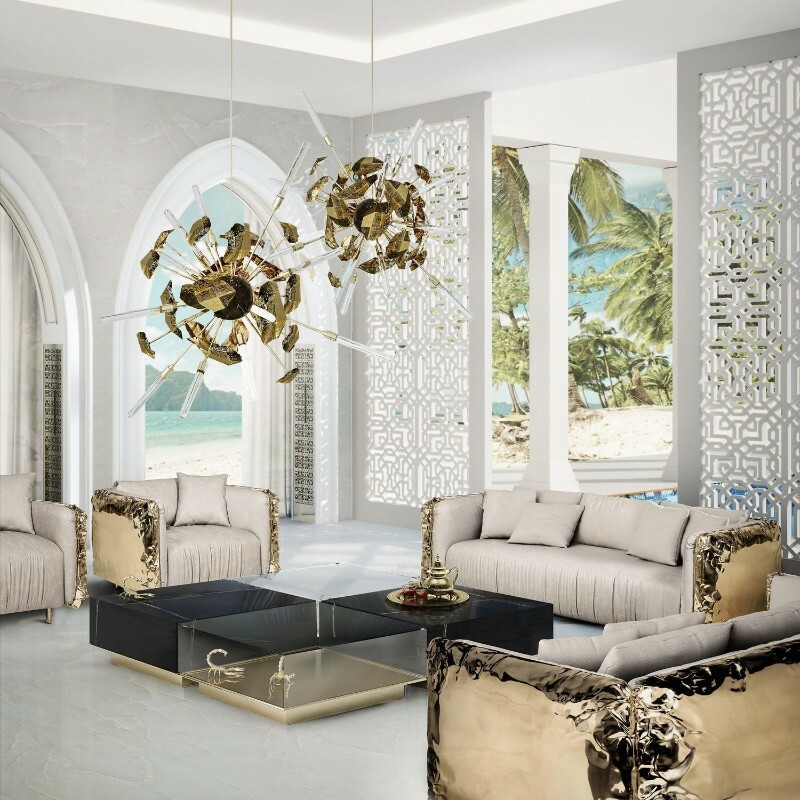 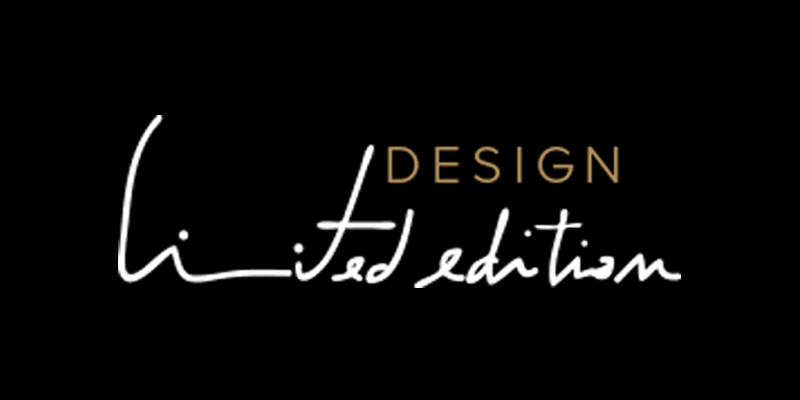 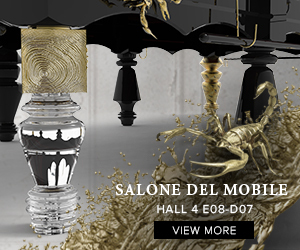 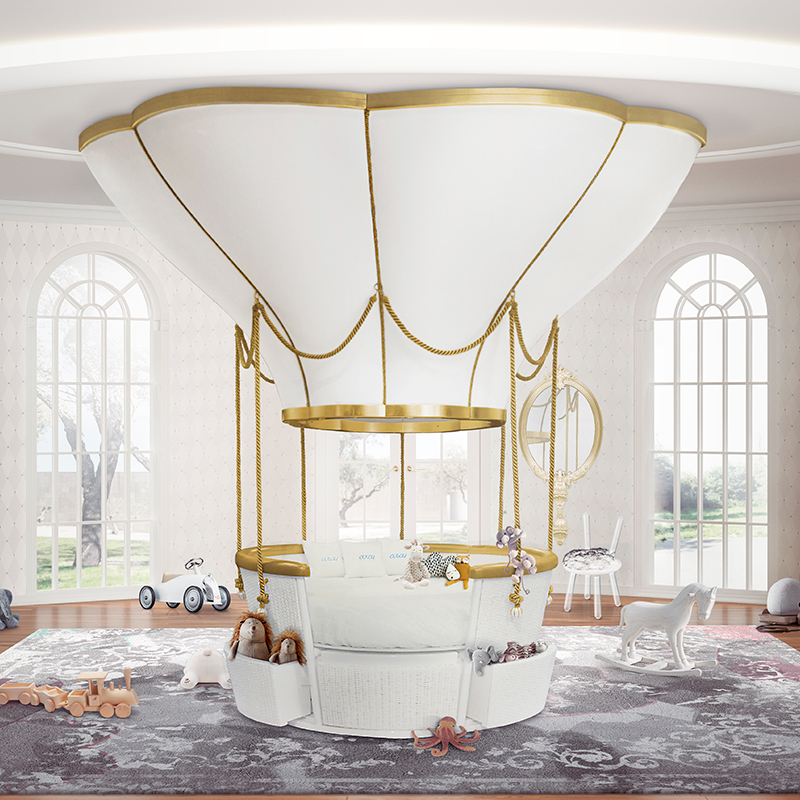 With creamy and gold hues leading the strong design concept, these exclusive Boca do Lobo’s pieces inspire and encourage every person to see beauty through flaws and failings and show them that imperfection is perfection in a beautiful perspective. 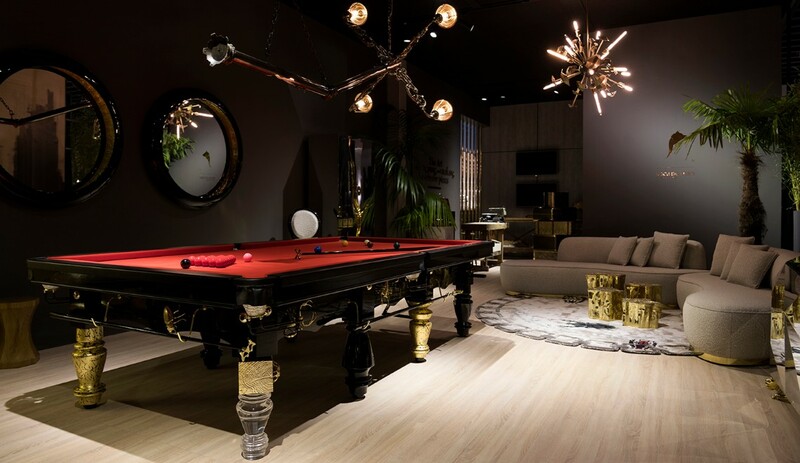 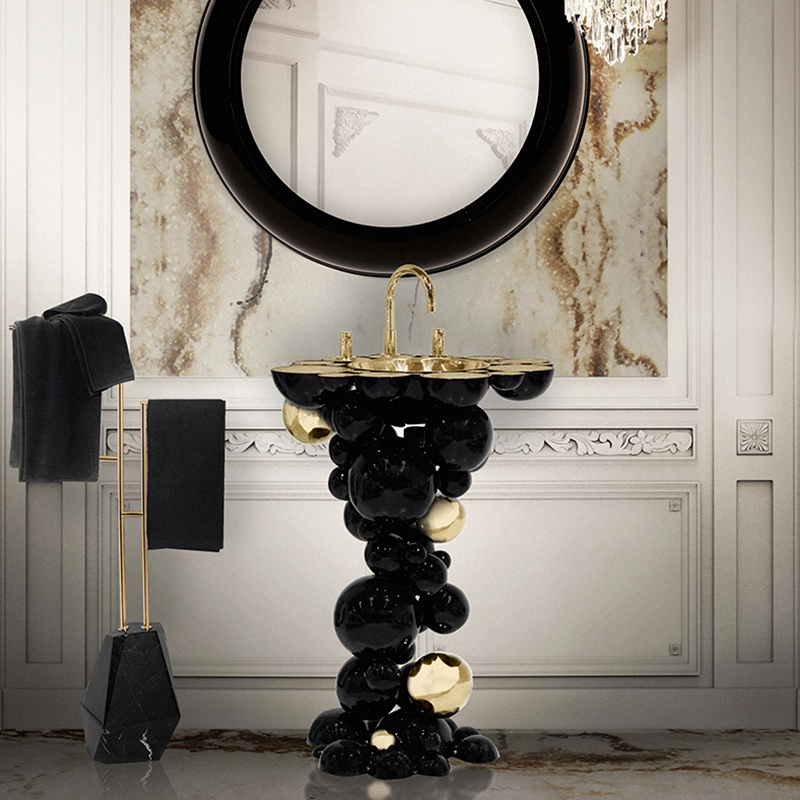 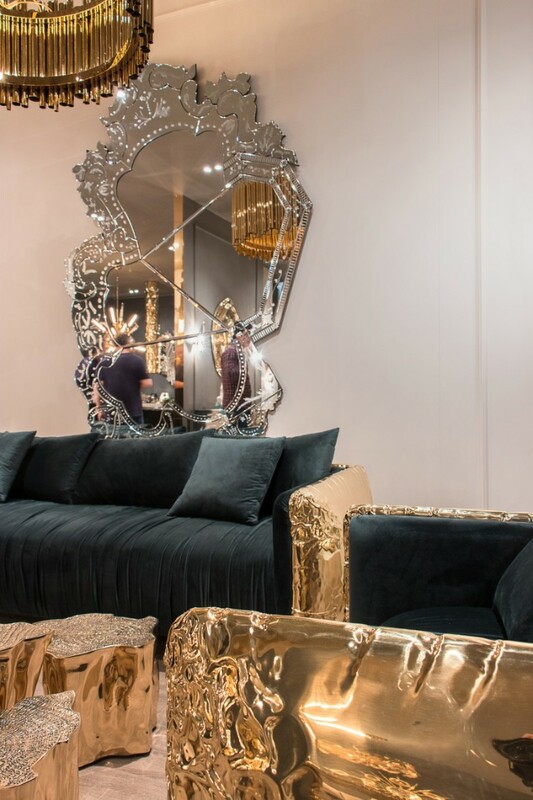 The genius concept of the Imperfectio by Boca do Lobo reveals the pathway to embrace our imperfections and see life as perfect, making it the perfect statement pieces for your home decor ideas.